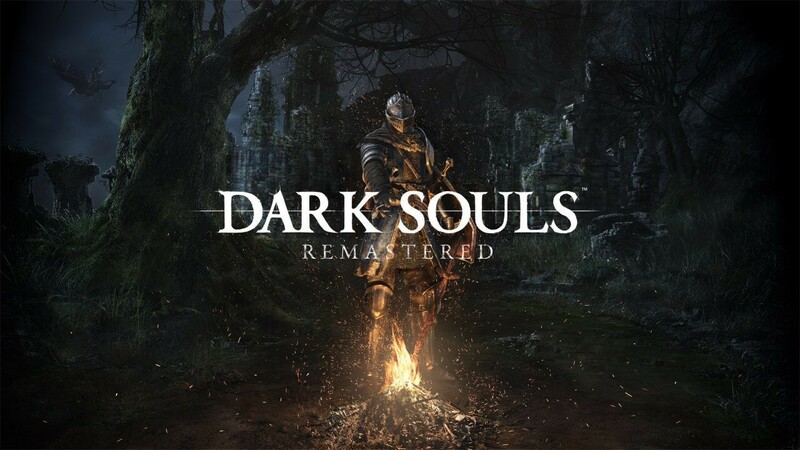 Dark Souls Remastered is getting close to its release on all platforms, and next week PAX East attendees will be able to try out the Nintendo Switch release. Earlier today, Nintendo has confirmed that the From Software action role-playing game will be among the playable titles the publisher will bring to PAX East 2018, which is being held next week, from April 5th until April 8th. Other upcoming Nintendo titles will also be playable, such as the Wolfenstein II: The New Colossus port and the Crash Bandicoot N.Sane Trilogy port. A few new Dark Souls Remastered screenshots have emerged online last week thanks to the latest issue of Famitsu. The Solaire amiibo, which will be released alongside the game, has also been showcased by the Japanese magazine. Dark Souls Remastered launches on May 25th on PC, PlayStation 4, Xbox One and Nintendo Switch.